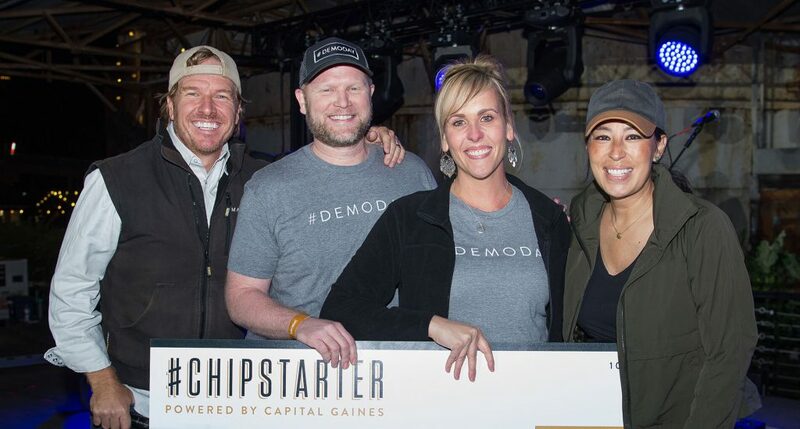 TROY, KS, October 23, 2018—At this year’s Magnolia Market Silobration event on October 20th, Chip Gaines awarded $15,000 to Northeast Kansas entrepreneurs Corey & Katie Kostman to market their tool product line, HONEY BADGER® demo forks. The Kostmans were one of six Saturday winners of the Chipstarter 2.0 contest. The contest was started in 2017 by the HGTV star as a way to help dreams become realities, states the website. A 2-minute video was required to enter the contest. “Our dream is to get the demo fork into retail stores across the nation,” explained Kostman. “We requested funds to assist with marketing materials tailored to distributors and retailers.” The tools have been available direct to consumers since 2016 via Amazon and Home Depot online. Video entries were due September 10th. According to Gaines, over 3,500 videos were submitted and 12 finalists were chosen. They were flown to the event in Waco, Texas, and invited to attend the evening concerts where Chip announced that all 12 had won the funding they had requested. Kostman and his wife were stunned to win. “Just being a finalist was amazing,” said Kostman, “but when Chip told us on stage that his crews use our demo forks all the time, it was surreal.” Though Kostman had sent Gaines complimentary tools in 2016, he was unsure if they had been used. The Kostman family lives in the small town of Troy, Kansas, and the tools are manufactured in Ohio. The demo fork is based on a tool originally created by Corey’s father in the 1990s. 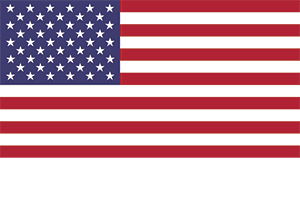 Kostman is in the early stages of negotiation with an established hardware distributor and is looking forward to working with additional distributors and buying groups. For more information about the HONEY BADGER demo fork, visit demoforks.com. PrevPreviousCommon Question – Which Demo Fork is best for me?